Do you know that the voice on the English line of the Russian Connsulate actually belongs to a Malay girl? 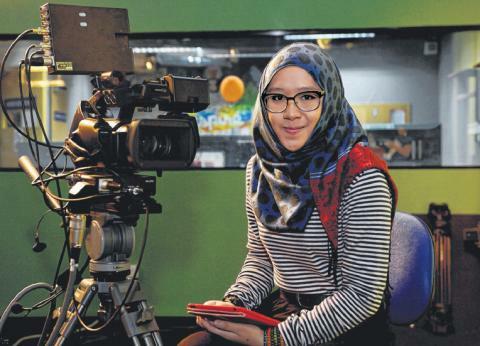 "My lecturer from my advanced diploma course gave me this opportunity," said Nazurah Roslan. 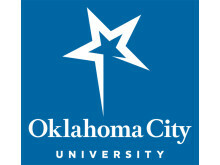 Currently, she is a final year student at Management Development Institute of Singapore (MDIS) and will be awarded her Bachelor of Arts (in Liberal Studies with concentration in Mass Communications) by Oklahoma City University (OCU) in the US. Previously, she took an Advanced Diploma in Mass Communication from MDIS. Among her favorite module at MDIS is the module on Political Studies in Mass Media. "We learn to analyse news and judge its authencity." she said. Due to her interest in current issues, Nazurah took up a post as part-time editor on the web. Together with a team made up of her schoolmates, they hope that this site becomes a platform where young people can share their opinions on current issues. The term glocal (global + local) definitely describes this young lady, who is only 21. Glocal refers to one who has a global perspective and is aware of global forces at play while still committed in giving back to the local community. "In the classroom, there are many international students from neighboring countries such as Burma, China, Vietnam, and as far flung as Kazahkstan." "They represent their countries respectively, share experiences and learn from each other." Nazurah is grateful for education and opportunities available at MDIS which had brought her to achieve well in her studies. "I chose MDIS because it focuses on practical learning". "In advertising class, I learned how to edit using software like Photoshop and Final cut." Her father, Mr Roslan Mahmood, encourages her to pursue her dreams. Mr Roslan who works as a machine technician for Weatherford Houstan, said, "I support her decision to pursue further studies with MDIS because I am assured of a quality education that give her extensive exposure and experience that will benefit her in the future. What is important for me is to support Nazurah's dreams." Her family finds her to be more self-confident now. "She now actively seize opportunities. She is commited to all her media projects and club activities. In the past, she would prefer to stay at home, but now she is busy with school activities and hobbies." said Mr Roslan, 59. "I am grateful for MDIS for providing me with a holistic education. My stint here has given me the opportunity to unleash my creativity and talent. Who knows, perhaps one day I will product videos for the news?"